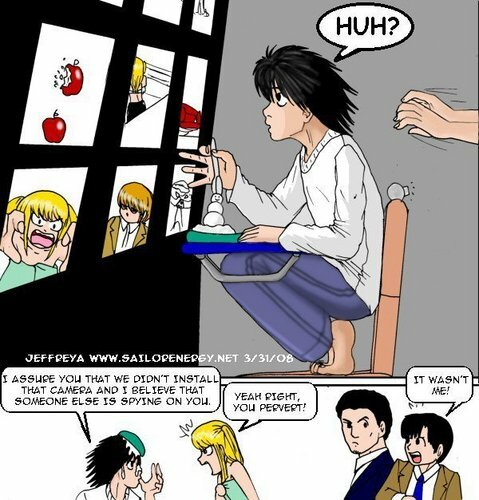 এল-মৃত্যু পত্র cartoon. . Wallpaper and background images in the মৃত্যুর চিঠি club tagged: l death note.